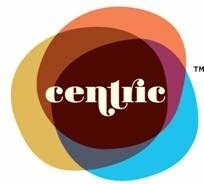 CENTRIC is a 24-hour entertainment channel that’s the result of a partnership with BET Networks and MTV Networks. Details in the press release below. 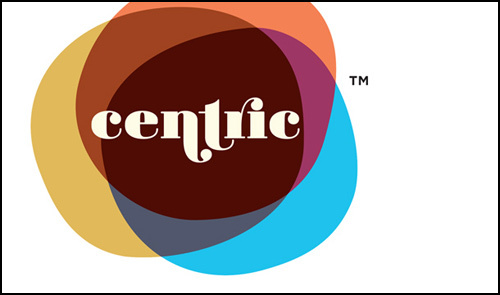 CENTRIC, a 24-hour entertainment network featuring the artists, series, movies, music and reality programming that reflects the lifestyle and sophistication of today’s African-American and multi-cultural adult, will start broadcasting on Monday, September 28 at 6:00 a.m. ET. CENTRIC, focused on the influential target audience, ages 25– to 54-year-old ET, can be found on major satellite, cable and telco providers. CENTRIC will kick off the week with a series of shows that commemorate the unforgettable legacy of Michael Jackson. On September 28, CENTRIC will premiere the original episode of the classic music show, Soul Train featuring the late performer at 9:00 p.m.*; followed by a half-hour in-depth profile, MJ: Our Icon at 10:00 p.m. Inside the M.J. Mansion, an insightful documentary that gives viewers a personal snapshot into the singer’s life at 11:00 p.m.; plus an electrifying block of Michael Jackson music videos showcased in a special episode of Soul Sessions. CENTRIC will also air an exciting lineup of music-themed programming including memorable concert performances, movies, and originals touting iconic star power from notable figures such as Tina Turner, Beyonce, Erykah Badu, Diddy, Salt & Pepa, The Roots, the Notorious B.I.G., and India Arie. Viewers can also look forward to the original series Leading Men and Leading Women, which intimately chronicle the dynamic lives of celebrities like Boris Kodjoe, Hill Harper, Brian McKnight, Dr. Maya Angelou, Iman, and Patti Labelle. In November, CENTRIC will bring viewers the return of the highly-popular urban music awards show, The Soul Train Awards, the music special that bridges the gap between the soulful sounds of yesterday and today. Taping at the famed Georgia World Congress Center in Atlanta on Tuesday, November 3, this star-studded two-hour special is slated to premiere on Sunday, November 29 at 9:00 p.m. The show will celebrate music’s legacy by recognizing winners from various prestigious music categories and honor some of R&B music’s notable icons. The special is guaranteed to take viewers on a soul-stirring ride through Soul Train’s most memorable moments, as well as feature hot performances from today’s hottest artists. 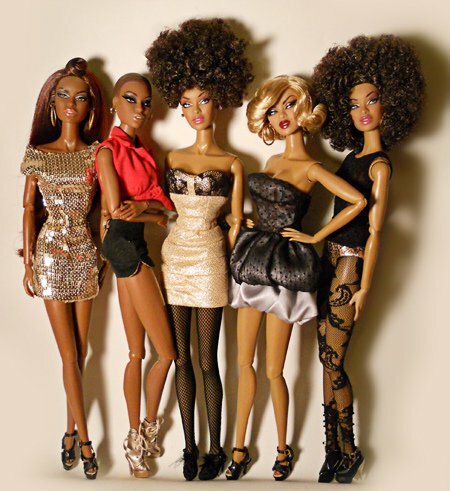 CENTRIC, the latest offering under the BET Networks umbrella, and also a partnership with MTV Networks, is a 24-hour entertainment channel featuring originals, movies, music and reality programming that reflects the lifestyle and sophistication of today’s African-American and multicultural adult viewer. Its compelling content infuses a unique mix of music, culture and style that embody the lives, tastes, and aspirations of the CENTRIC viewer: All You. All Day. All Night.